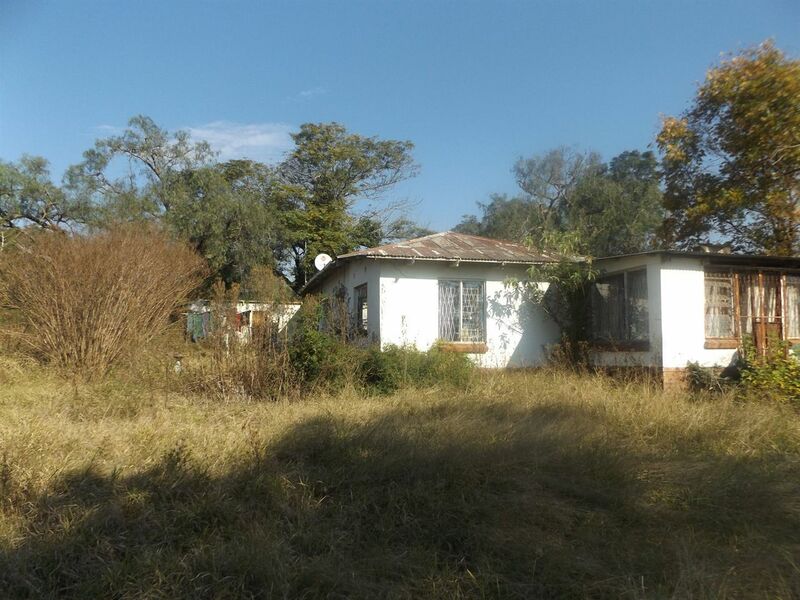 Sign up and receive Property Email Alerts of Farms for sale in Ashburton, Pietermaritzburg. Smallholding with very old Farmhouse, derelict Outbuildings which need serious repairs and maintenance on a level piece of land. Big potential. Open to offers. Sign-up and receive Property Email Alerts of Farms for sale in Ashburton, Pietermaritzburg.